Have a question. Can mirage be photographed? 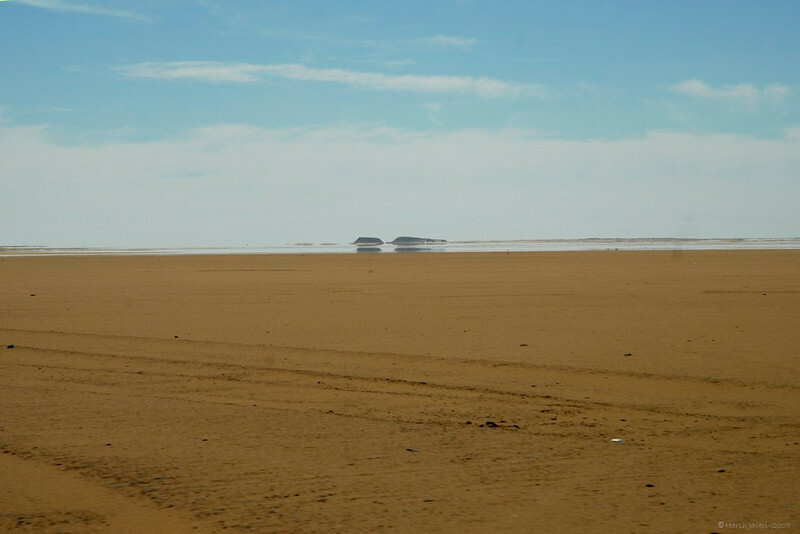 I saw stretches of 'water' on the desert sand when we were returning from Abu Simbel temples. As we would pass by I could just see the sand. The time was around noon. We were on a highway and going at a considerable speed and this was shot from the van's window. I've seen water mirages on the hot pavement in the summertime, but this is really awesome. You saw it, it must be there. Might even go take a swim. I have seen mirages when we had gone to Rajasthan. This is a nice way to capture it. I have never seen a mirage before! Nice catch! I think you capture it perfectly!!! That is very cool, now at least you know it's not your mind playing tricks on you, if the camera sees it then IT'S THERE !